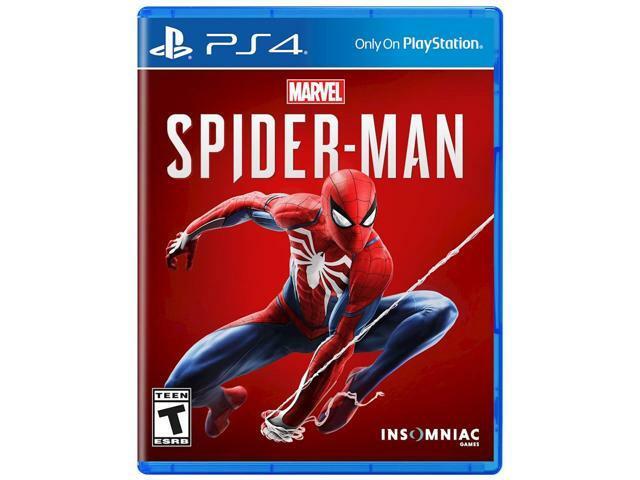 Starring the world's most iconic Super Hero, Spider-Man features the acrobatic abilities, improvisation and web-slinging that the wall-crawler is famous for, while also introducing elements never-before-seen in a Spider-Man game. 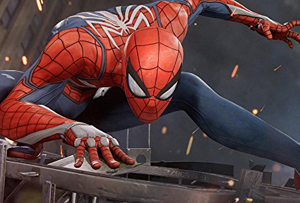 From traversing with parkour and utilizing the environment, to new combat and blockbuster set pieces, it's Spider-Man unlike any you've played before. Brand-new and authentic Spider-Man story. 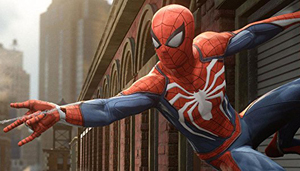 Experienced Peter Parker who's more masterful at fighting big crime in New York City..
An all-new Spider-Man universe featuring familiar characters in unfamiliar roles. 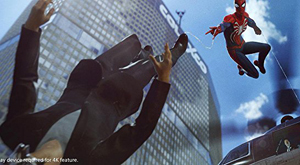 Peter Parker deals with his complex dual life as a young adult with great powers, discovering how his many relationships evolve. 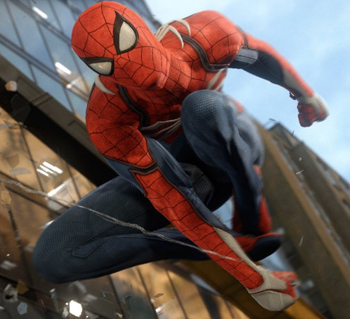 Swing freely through Marvel’s New York City as Spider-Man via cinematic set-pieces filled with a rich narrative and relatable characters. DLC and other expansions to the base game. Cons: Had two occasions when the game got soft blocked due to the dialogue getting messed up (required reverting to previous save).